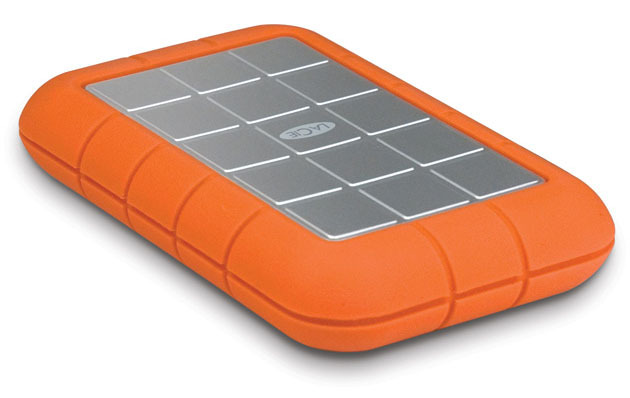 LaCie 1TB USB 3.0 Rugged Portable Hard Drive improves data transfer speed on your Mac (USB 2.0 compatible). This Rugged Triple’s 7200rpm model conforms to military standard 810-F, and can support drops from up to two meters. This is a great portable hard drive for your MacBook Pro or MacBook Air. Check out the latest deals from Amazon.com. 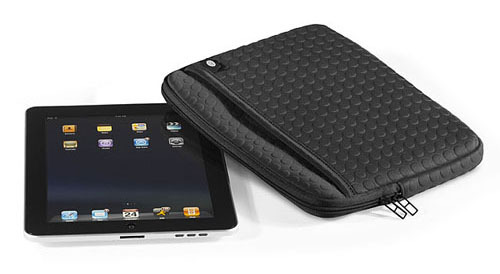 The LaCie ForMoa iPad case has carrying handles that you can use or remove. It has three pockets that let you take all your accessories with you. The Neoprene exterior with protective bubbles provide protection against bumps. The interior has added padded corners to secure your iPad.